The first of my live posts from Kids Instyle this week. 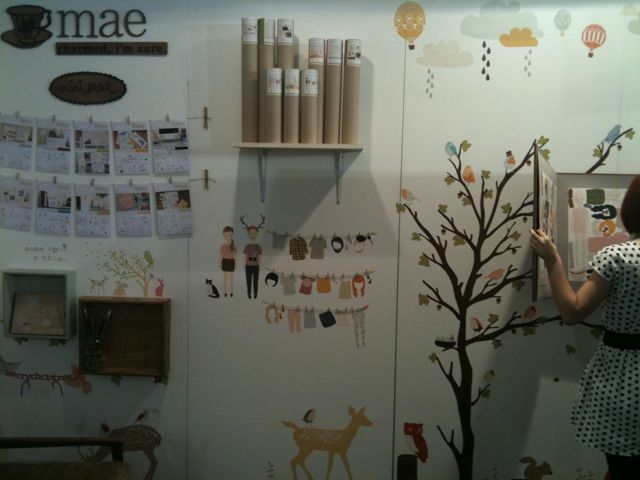 I’m loving the Love Mae stand at the show today. They have a lot of new designs in the range, will keep you posted. Let me know in the comments if there are any exhibitors you want me to take a look at.